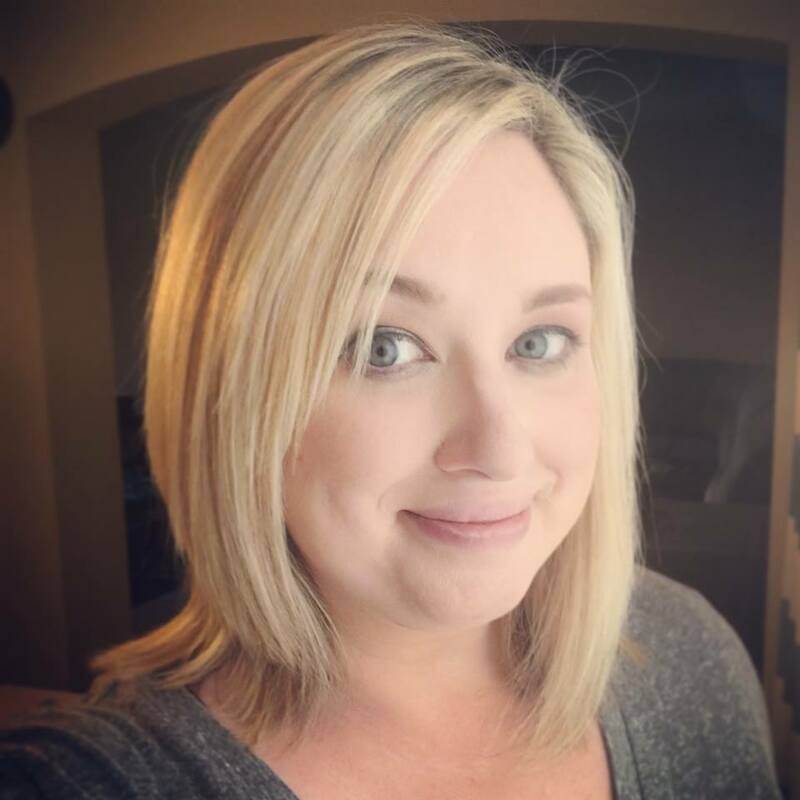 I almost forgot about Kid Favorite Friday! 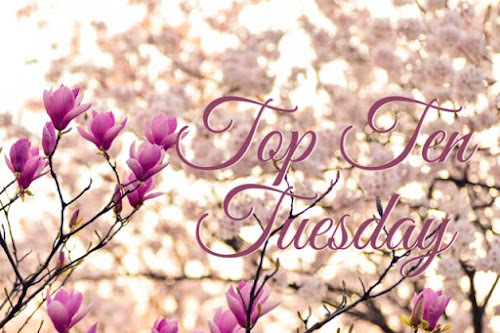 With the 4th on a Thursday, it's thrown off the rest of the week. 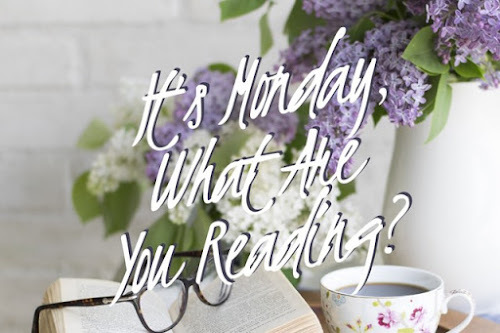 I thought today was Saturday....ooops! 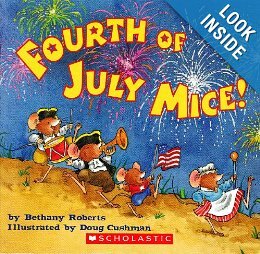 This week I decided to go with a theme, so for the 4th of July, here are the top patriotic kid's books. 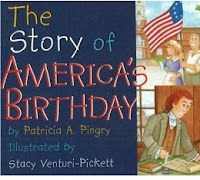 The Story of America's Birthday by Patrica A. Pingry Illustrated by Stacy Venturi-Pickett is a cute board book to read to younger kids.It's a nice way to show little kids why we celebrate this holiday and the history behind it. The Flag We Love by Pam Munoz Ryan Illustrated by Ralph Masiello is an interesting book showing the history of the American flag and all the places our flag has been. From Baltimore Harbor in the Revelation and all the way to the moon when astronauts landed there. Fourth of July Mice by Bethany Roberts and Illustrated by Doug Cushman These little mice show how much fun you can have celebrating the 4th.From having a parade, going to a picnic, playing baseball, and then watching the fireworks. 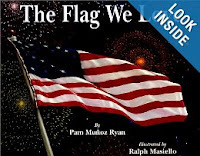 America the Beautiful by Katherine Lee Bates This book breaks down the national hymn. Each page has a line from the song/poem with a gorgeous photo to accompanying it. 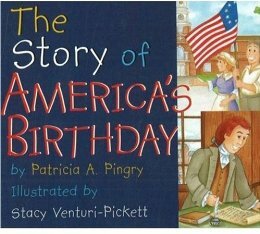 It's a beautiful book to show kids America sea to shining sea.